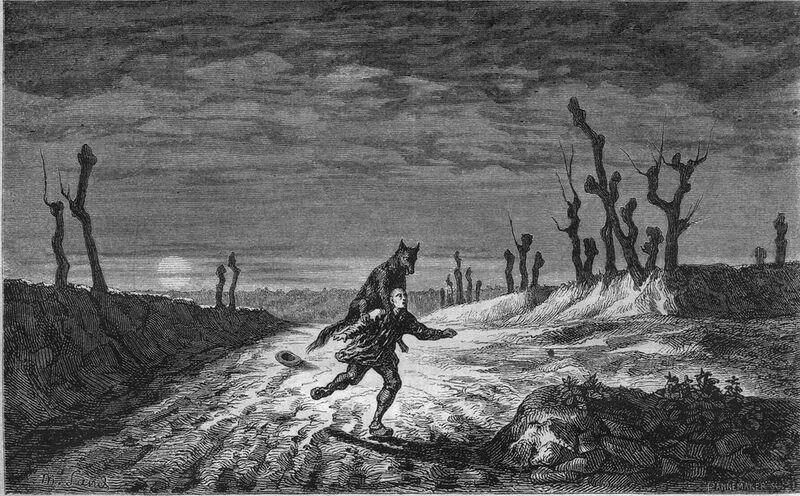 Werewolves, When Folklore Transforms Into Reality. What if men can really have the ability to transform themselves into werewolves? 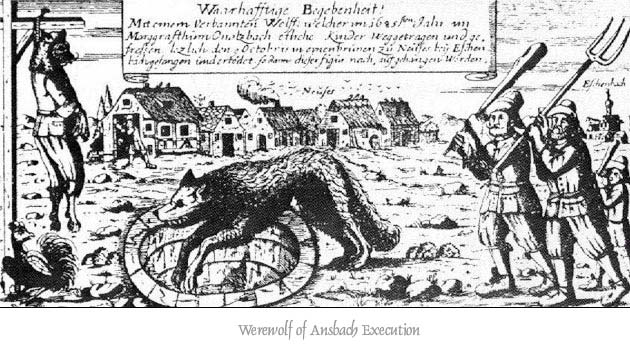 What about the legendary connection between the full moon and werewolves? One of the first stories that made me really consider the possibility was told to me by a cousin when I was young. I will never forget a slight chat I had one night with a younger cousin. I don’t remember how it started though. What I recall is that at some point he told me about a friend at school. They were on elementary school, so they were really young kids. My cousin told me that his friend wouldn’t be able to attend classes the next day. -Because every month he can’t go to school. His parents doesn’t allow him- he responded. -But why wouldn’t they let him do that- I pushed a little bit. -Because every FULL MOON a lot of hair starts growing all over his face and body- commented matter of factly. It was inevitable. I couldn’t avoid remembering all the myths and legends about werewolves. Besides that curious true story, I have always wanted to believe in this phenomena as something real. Maybe my cousin's friend had some genetic predisposition like these girl. 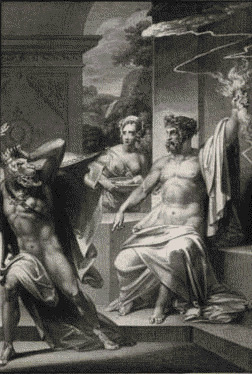 Lycaon was king of Arcadia (Greece). 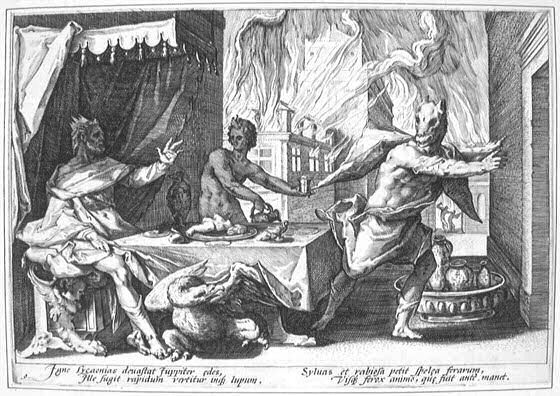 In an attempt to disprove Zeus’ divinity the king served the god a dish of human flesh (Lycaon slaughtered and dismembered his own child). 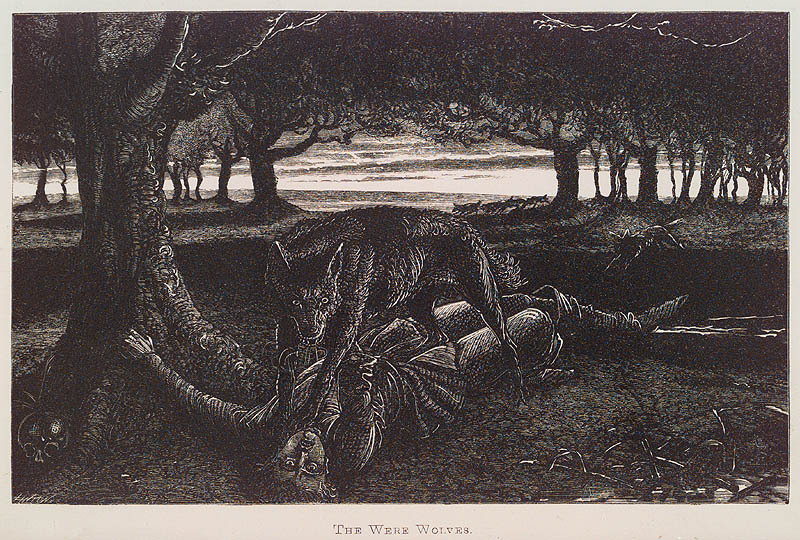 Zeus discovered the test, and in return for this macabre act the god punished Lycaon by transforming him into a wolf. 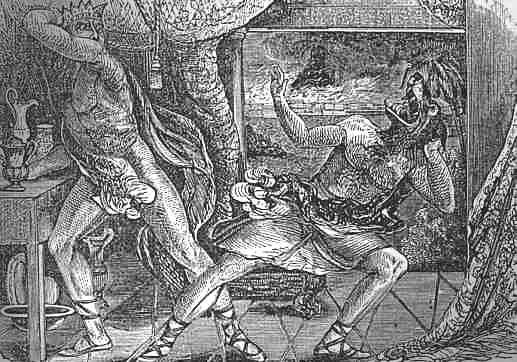 Lycaon's fifty sons were also killed by Zeus’ lightning bolts, except for Nyctimus, the assassinated child, whose life was restored. So I wondered...what if someone could actually have the power to transform himself into a werewolf? CAN I REALLY BELIEVE ON WEREWOLVES? The mentally ill get worse on psychiatric hospitals. Police activity raises. Crime gets stronger. You also know that around 75% of the body is water. So emotions get more unstable, on FULL MOON. Because did you know there is a direct link between the water element and emotions? The more extreme the influence on water the more extreme the emotional transformation. That makes a lot of sense to me. When you cry, tears get out. When you laugh very much, you also cry. 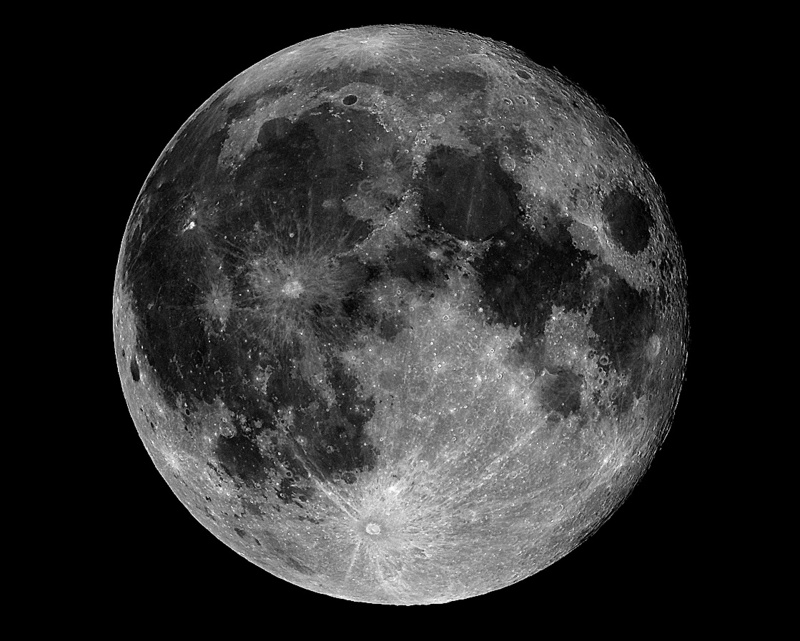 Only that it seems that the FULL MOON not only has a direct effect over human emotions. When anybody suffers an emotional rage guess what happens to all the blood (water element) in the body? And guess what, the moon in some traditions indeed has a direct relation to instincts. 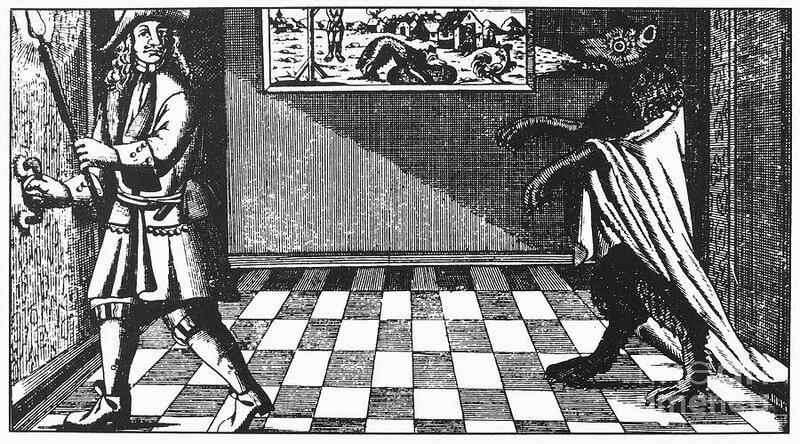 Lycanthropy is also used when a human transforms into any kind of animal form. 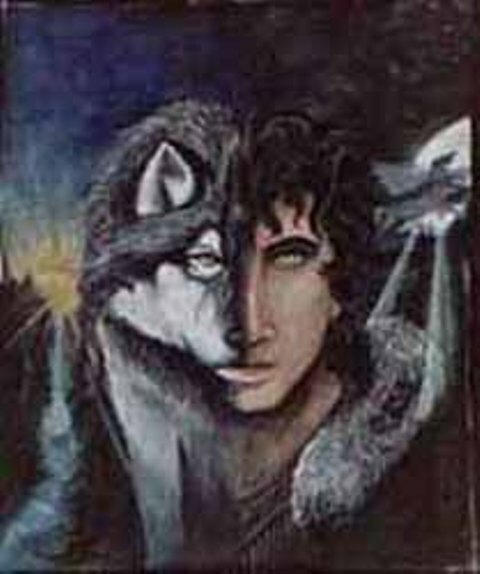 A werewolf is a human (in myth and folklore) who can shape shift into a wolf . 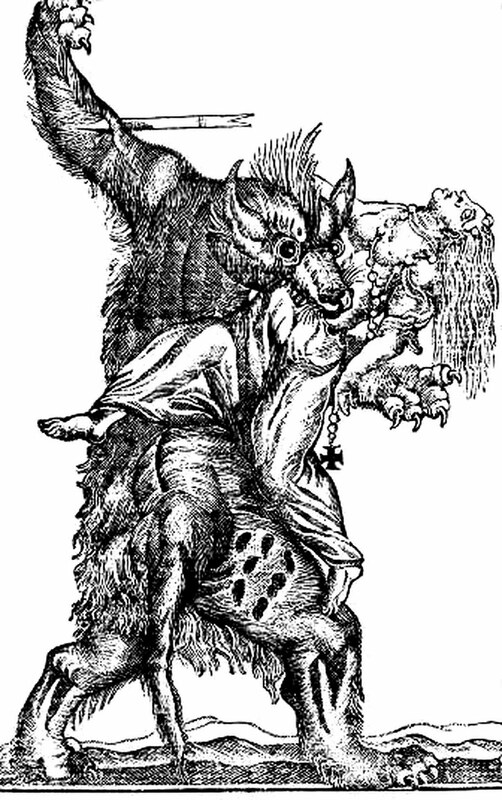 It is also known as a lycanthrope, a human with wolf characteristics or viceversa, a wolf with human attributes. The different kind of examples I shared with you are just some of the many anecdotes that abound all around the world. But I say, why would these phenomenon could only be explained through mental illness, physical disease, pure legend and folklore? 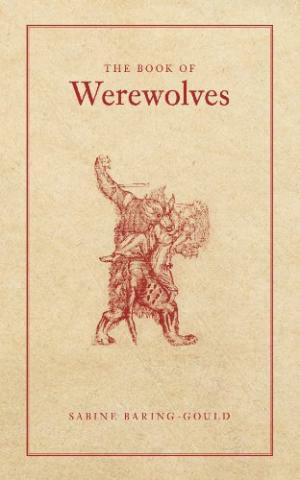 The interesting thing is that there is a book, an actual research on the actual possibility of werewolves existence. 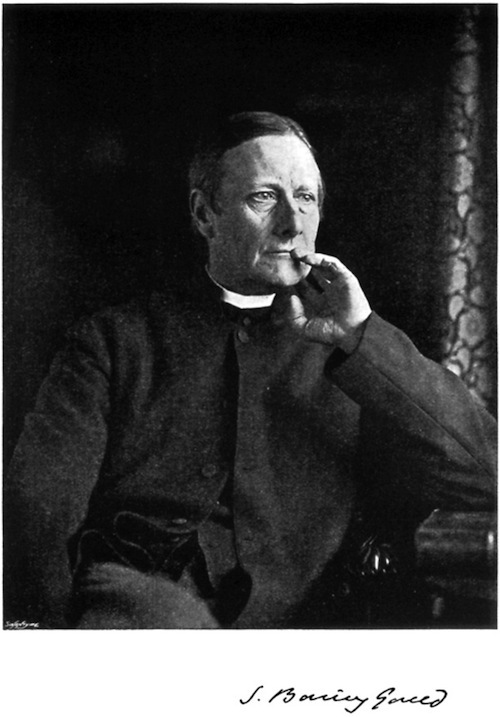 Written by English Reverend Sabine Baring-Gould, which has become one of the most influential books on werewolves. If it weren't enough and going further, I also wondered why on centuries past there were also many woodcuts representing the possibility. I wondered if they really could be only pieces of art. 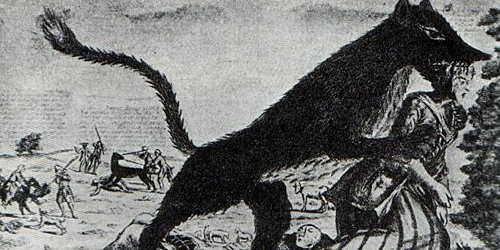 Which terrorized the french region between 1764 and 1767. The attacks were so frequent and took place so far apart from one another that at some point many people believed these onslaughts to be the work of at least two animals. In the end the trial made the case stronger for believers. So I felt strongly compelled to believe, since I find completely questionable that all the woodcuts, pieces of art and historical records to be 100% false and only the product of imagination. I don't believe much in absoluteness, so all throughout history there had to be at least some 1% percent of truthfulness in all the data considered before. The Hexham heads case really became to me a pivotal piece in these somber and mysterious game between myth versus actual reality. I saw a real clue in this case. 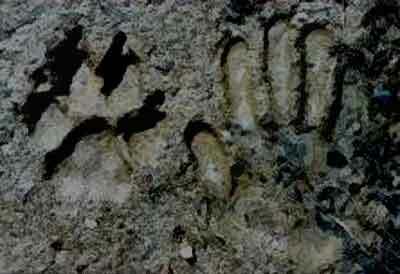 Apparently some kind of werewolf appeared in connection with the rock pieces. This turned out to be really interesting to me since it pointed me towards some kind of energetic work, like let's say...witchcraft. Which in turn pointed me towards something else. 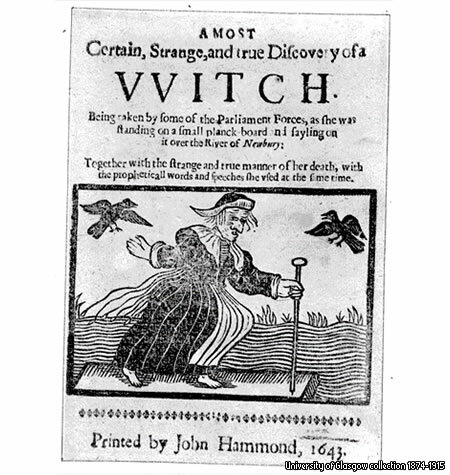 What is one of the realms with which witches work? I was pointed towards spirits. Maybe werewolves per se could be debatable, but witches existence was not so easy to refute. So I had an inevitable conclusion. What if werewolves are some kind of actual witches or sorcerers who have the power to transform themselves and whose instinct is such that they feel compelled to kill? 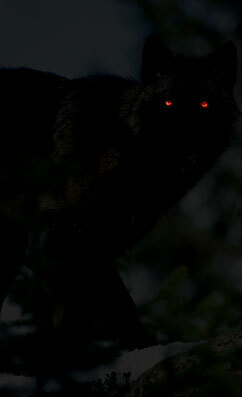 Think about it…if mere humans tend to kill under the FULL MOON influence on exacerbated instincts, why not these beings? 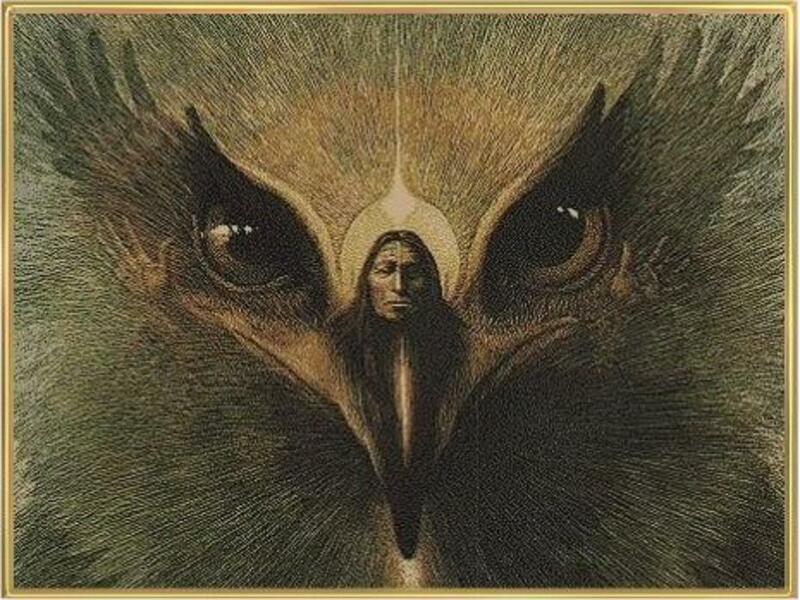 I will share with you 2 stories that took me beyond legend and superstition. The following two stories were told to me by Lucia, a woman who worked with my father as a chef servant at his house. She is native to a very small and unknown town in the southern part of Mexico. One night around 4 am Lucia was walking with her mother through a very tight road on their way home. The path was in the middle of a very high and pronounced cliff. Darkness was prevailing except for the tenuous light coming from the FULL MOON. There was also a very pronounced curve just a few steps ahead. On that cliff no one climbed, no one went down. It was a very dangerous place. They had just turned to the right on the curve when suddenly they encountered two relatives, a woman and her husband; they were nervous and frightened.They had just witnessed something that scared the hell out of them. They told Lucia and her mother how they were walking through that same tight road when they saw something coming from the top of the hill. Two men walking down the cliff, just a few steps from the road. In fact the woman told her husband to step away from where he was because they were going to cross paths. The husband walked faster to avoid the two men that had just got down to the tight road and crossed it to continue down the cliff through some bushes when suddenly the woman saw something scary. The younger man made immediately the same movement but he transformed into a kind of dwarf, who started to walk strangely, as if limping. The moment they got to the bushes they disappeared. Lucia has a younger brother, and she also had a distant relative. This distant relative was an old man, and he also turned out to be a sorcerer. Lucia told me how his younger brother wanted to learn sorcery from this distant relative. 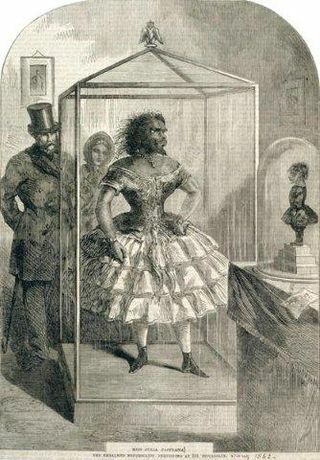 The old man, among other feats, knew how to transform himself into an animal, feat that also taught to Lucia’s brother. One day a man was hunting on the edge of a river, when he saw two herons flying over it. He shot one of the herons but without success. He only hurt one of the animals on the left wing. The herons had escaped. It resulted that Lucia later knew (by the sorcerer’s grandson) that his distant relative was gravely hurt, from his left shoulder. The relative had told his grandson that he was flying with his apprentice (Lucia’s brother) and other herons (who were really animals) when a hunter shot him. Lucia later confirmed the story via his own brother, the old sorcerer’s apprentice. In fact the old sorcerer never could really overcome through the rest of his life from the injury on his left shoulder and bones. And naguals have the characteristic of shapeshifting. 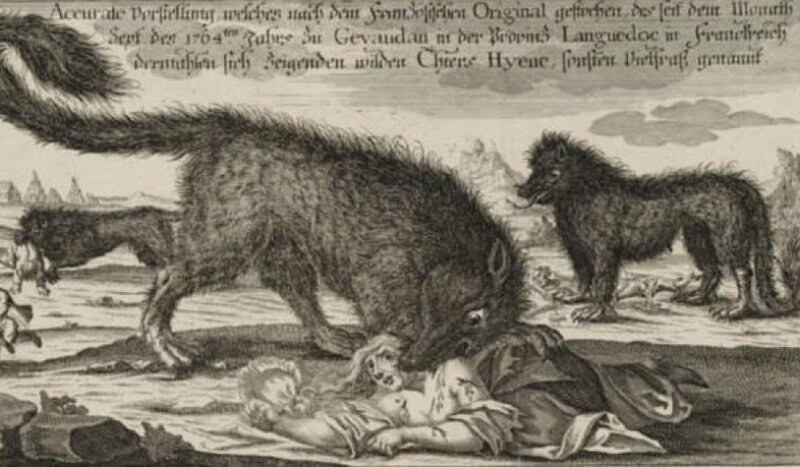 And imagine that instead of becoming donkeys or herons they could choose to become werewolves. Luck can be creepy. Especially in some little towns which are not very well known. Just as Lucia's relatives had a chance encounter just walking by, imagine if you encounter someone else whose predilection may not be to become a donkey...but something else. Donkeys don´t have the same predatory instincts. In the book Faces in the Smoke, author Douchan Gersi tells how apparent werewolves were spreading terror on the small towns and communities in Haiti. 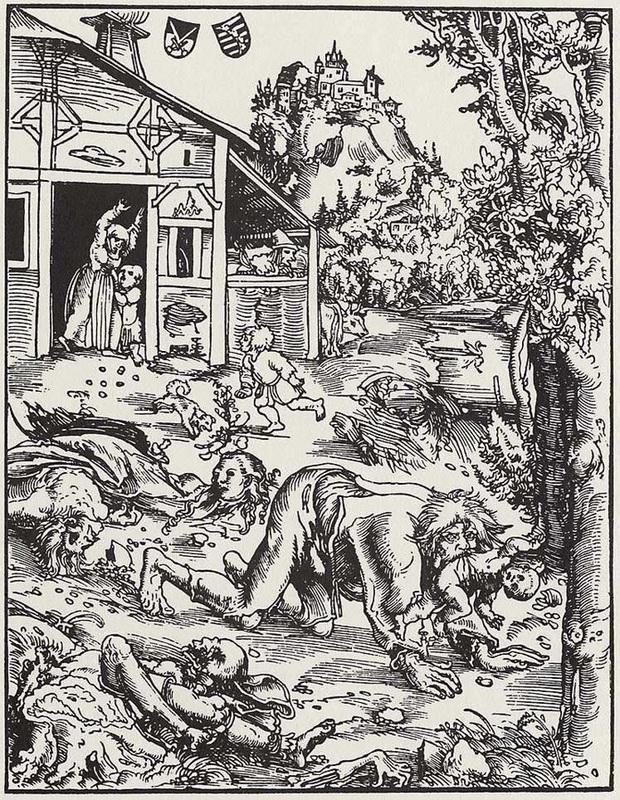 He even tells about a werewolf hunt, and what appeared to be some strange werewolves encounters. And one curious fact if you consider it. In Haiti there are sorcerers and witches. And in that story once again a very subtle and apparently inoffensive element appeared again. One interesting element that caught my attention through the various apparent real stories I came to know. 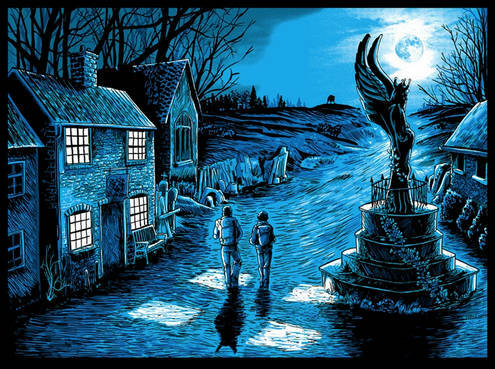 This beautiful and at the same time macabre piece of art (from the famous movie An American Werewolf in London) gives me the creeps trying to capture a ‘moment’ from this classic movie. The menace waiting for them can be seen on the horizon...a werewolf. It has transformed into a dark warning of things to come. Nobody is completely safe on the dark regions of paranormal phenomena. 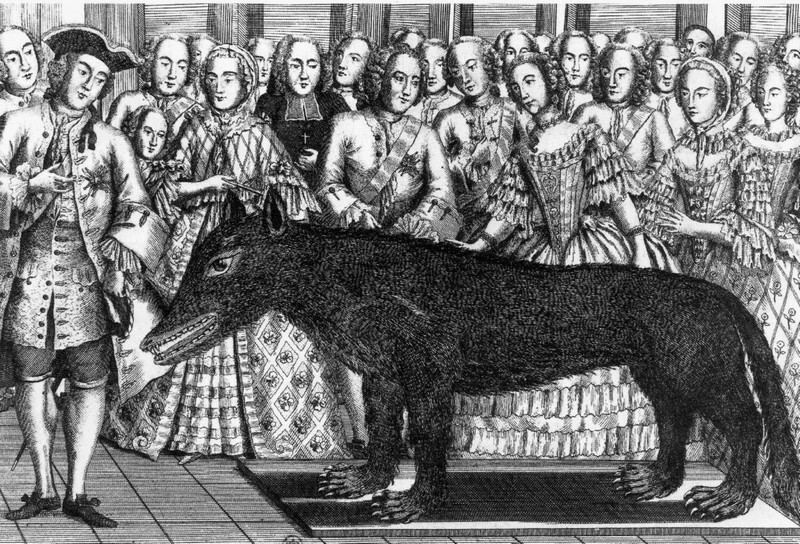 So…in the sudden encounter, how could you know if it were a real wolf or an actual werewolf? That is a creepy and somber element that coincides throughout apparent real stories. The red color, in one sense, is associated with astral planes or realms. And the astral is related with spirit realms. Consider also that the FULL MOON is strictly related to astral phenomena. In front of real werewolves. And if you can…run for your life.